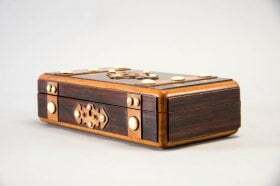 Antique boxes can be enjoyed as purely decorative objects or utilized for storage. 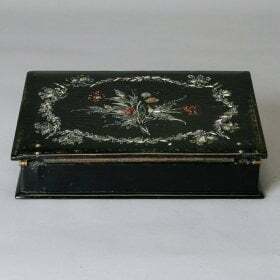 We like the texture and visual interest a group of antique boxes adds to a room. Many of our clients like using small to medium-sized boxes for storage of remote control devices. Larger boxes can be used for storage of bed and bath linens, magazines, or display.